Dr. Talchai received her PhD in Human Nutrition from Columbia University. 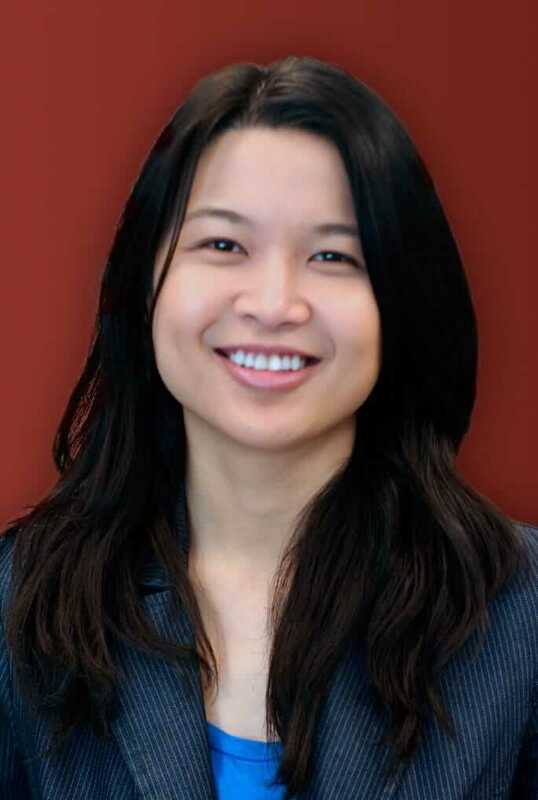 She is the recipient of the Outstanding Early Investigator Award from The Endocrine Society and a Young Investigator Award from the American Diabetes Association. She is attempting to generate human insulin-producing cells using stem cells and identify biomarkers for human beta-cell dedifferentiation. Dr. Talchai holds a patent for diabetes treatment. She has published in Science, Nature Biotechnology, and the New England Journal of Medicine.